Who said summer birding is boring and predictable? 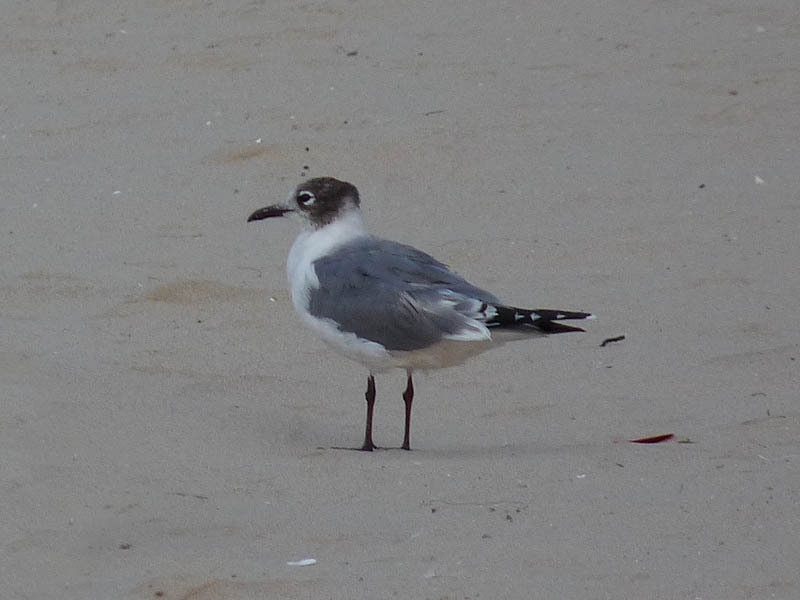 This morning, June 26, I had an immature Franklin’s Gull at Montrose Beach. It flew off after a few minutes and I never saw it again. I also had a flyover Great Egret. This entry was posted in Summer Bird Reports and tagged Franklin's Gull, Gulls on June 26, 2016 by rhughes. 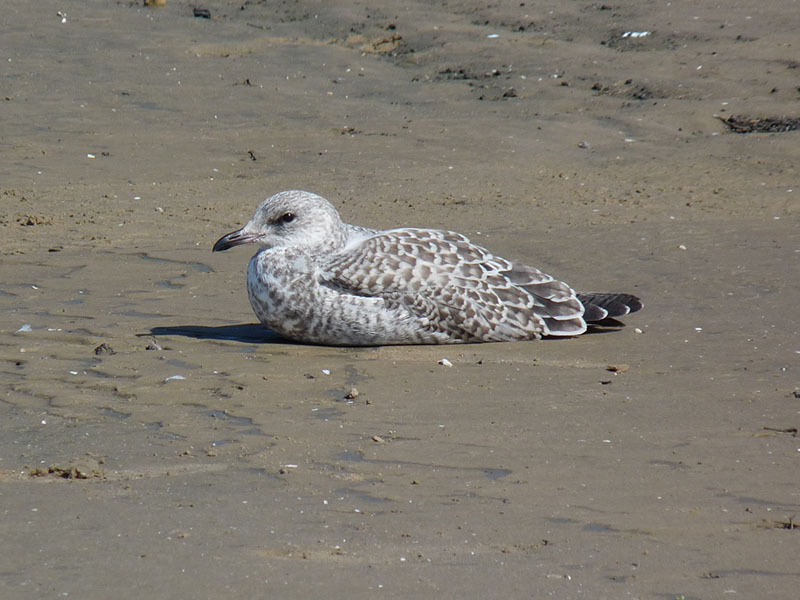 I had my first juvenile Ring-billed Gull at Montrose today, June 23. They usually start appearing around June 22-24 and will increase in the coming weeks. I also had a tardy adult male American Redstart. This entry was posted in Summer Bird Reports and tagged Gulls, Warblers on June 23, 2016 by rhughes. I walked around Montrose this morning, June 22, and had a couple nice surprises, notably a female Canada Warbler and a male Yellow-breasted Chat. The Canada Warbler was in the Magic Hedge and moving around quite a bit. I never saw it again after the initial encounter. I heard the chat singing in the peripheral plantings just west-southwest of the water feature, and with a little effort tracked it down and saw it. Both birds are rare at this time of the year at Montrose. I also saw an immature male Orchard Oriole, part of an apparent mated pair that have been around for a few weeks. This entry was posted in Summer Bird Reports and tagged Canada Warbler, Warblers, Yellow-breasted Chat on June 22, 2016 by rhughes. A brief walk around the Point this morning, June 16, yielded Yellow-billed Cuckoo, Orchard Oriole, and Eastern Wood-Pewee, all vocalizing. All of these birds could potentially be nesting at Montrose, or they could be late migrants or wandering immature birds looking for a territory. This entry was posted in Summer Bird Reports and tagged Cuckoos, Icterids, Orchard Oriole, Yellow-billed Cuckoo on June 16, 2016 by rhughes. I went over to Montrose Beach this morning, June 13, to look for lingering shorebirds and found this Semipalmated Sandpiper. Here we are 2 weeks into June and we’re still getting migrating shorebirds. 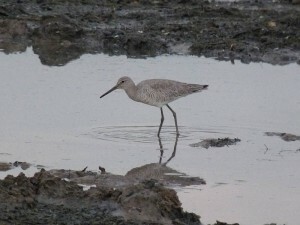 What’s even more amazing is that the first southbound shorebirds will start showing up within a couple weeks. I had 3 Semipalmated Sandpipers at Montrose on June 14, the last migrant shorebirds I had for the spring of 2016. This entry was posted in Summer Bird Reports and tagged Shorebirds on June 13, 2016 by rhughes. 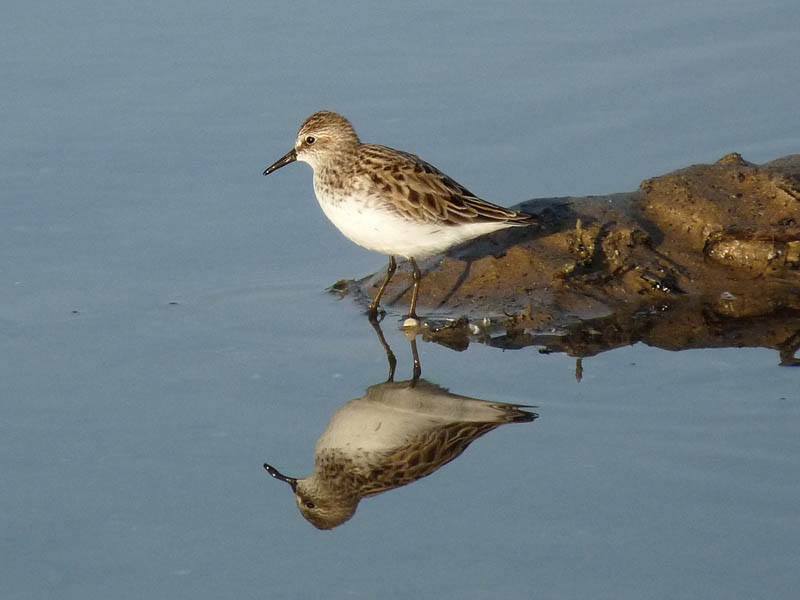 Shorebirds are still moving through northern Illinois. This morning, June 10, I had a Willet, a Dunlin, 8 Semipalmated Sandpipers, a Least Sandpiper, a White-rumped Sandpiper, and 3 Semipalmated Plovers in the fluddle at Montrose Beach in Chicago. The Chicago Park District is draining the fluddle so it may not be around much longer. When it comes to migration the fat lady never sings. This entry was posted in Summer Bird Reports and tagged Shorebirds, White-rumped Sandpiper, Willet on June 10, 2016 by rhughes.